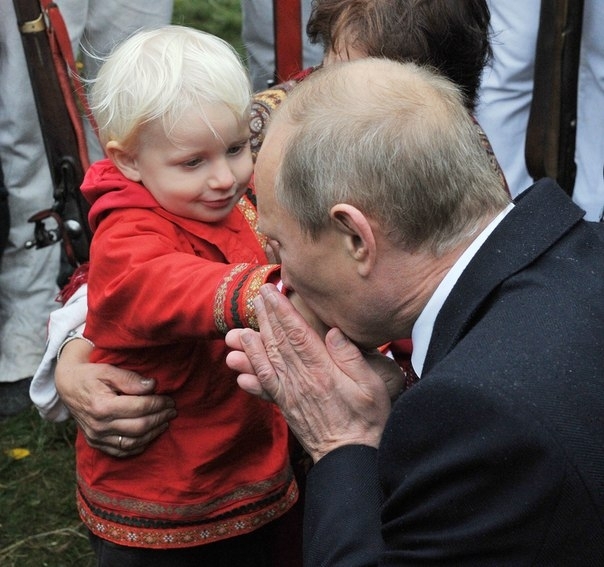 Vladimir Putin loves the traditional family. It is so refreshing to see a world leader talk about family with such vitality, such dedication, such awe and respect. On national television, the Russian President said that Karl Marx, Friedrich Engels, and Vladimir Lenin were wrong in their theories about the traditional family. 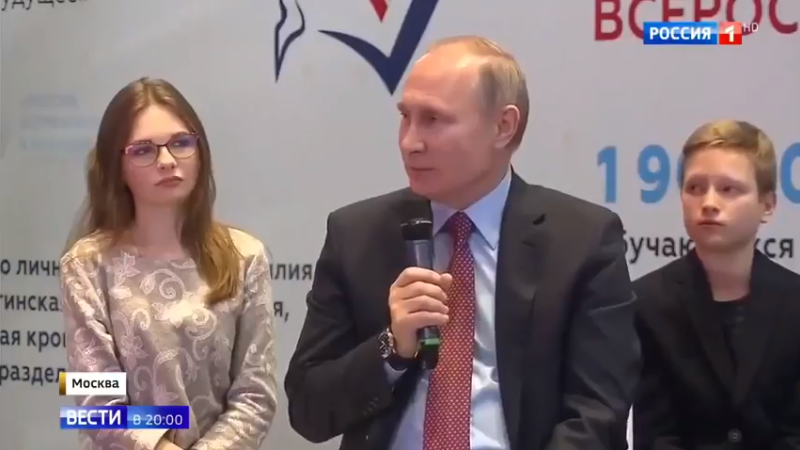 Putin says children need to experience the love of both a mother and a father. Historically, the belief in Russia has been that every major social movement, every major belief, good or bad, comes directly from the leader of the state. While it probably seems somewhat bizarre to the Western mentality, it has its benefits. Take for example the fact that this one man has done so much to change the hierarchy of values in his country, and bring back Christian morality and pro-family values as major goals of a modern country. Hey Buddy!, I found this information for you: "Putin Trashes Marx and Lenin: Marxism Was Wrong, Family Matters". Here is the website link: https://russophile.org/putin-trashes-marx-and-lenin-marxism-was-wrong-family-matters/. Thank you.